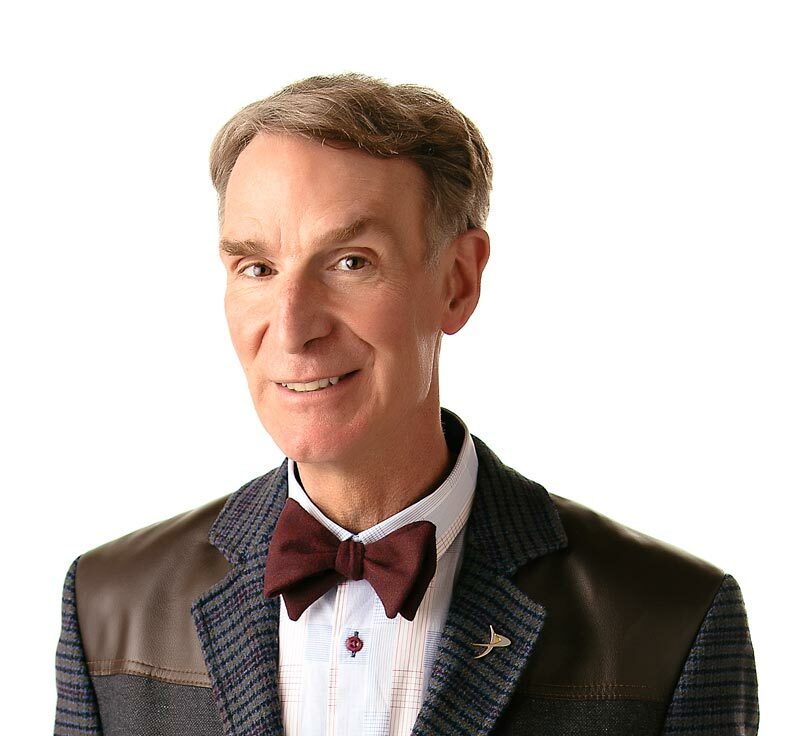 Bill Nye’s not here to bug you – he just wants to tell you about insects. Do you know when you’re looking at an insect? All insects have six legs, three body segments, antennae, and an exoskeleton. Insects don’t have bones. Instead, they have hard shells called exoskeletons. Like a little suit of armor, an exoskeleton protects the insect’s body and also keeps it from drying out. Although people call any crawling critter with an exoskeleton a “bug”, the “true bugs” are insects that have special mouth parts for piercing and sucking. And, spiders are not bugs or even insects. They’re built differently with only two main body parts and eight legs instead of six. If you think you have a wild time growing up, take a look at an insect’s life. Most insects go through at least four stages of growth — egg (little round thing), larva (a bit like a worm), pupa (insect in a cocoon), and adult. It’s a long road to maturity for an insect. Everyone’s buzzing about the “Insects” episode. Don’t miss it. Insects have their skeletons on the outside of their body. Many insects grow in stages. The world’s insects weigh more than all the people and land animals combined? Insects consume about 10% of the world’s human food supply every year? African Goliath beetles can grow up to 15 centimeters (6 inches) long? “Insects” by John Bonnett Wexo. Published by Creative Education, 1989. “Eyewitness: Juniors Amazing Insects” by Laurence Mound. Published by Alfred A. Knopf, 1993.